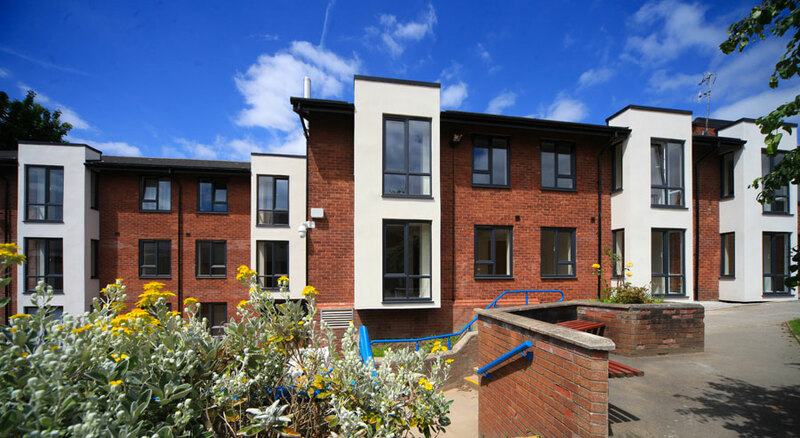 Heys Court was originally built in the 1970s and contained 23 bedsits and nine one bedroomed flats for use as sheltered accommodation. 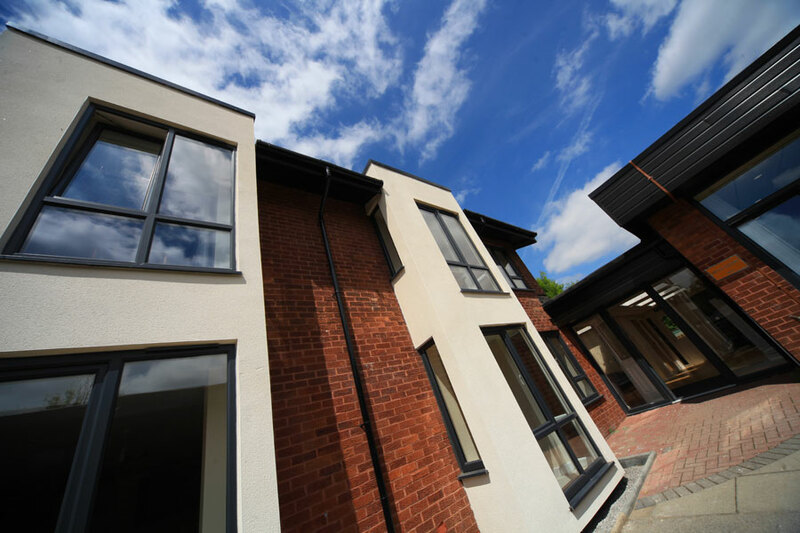 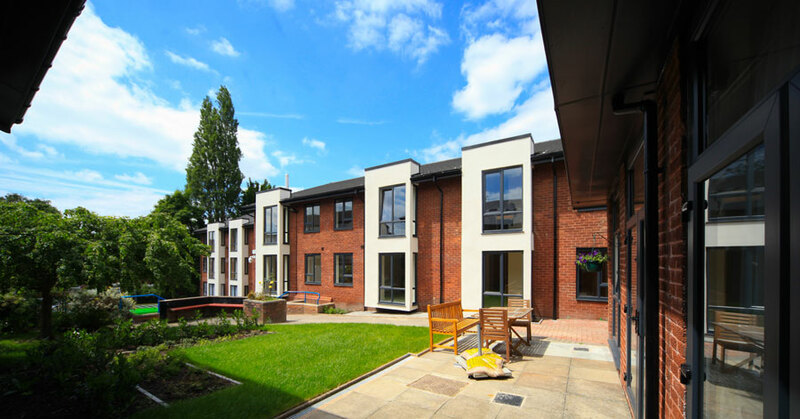 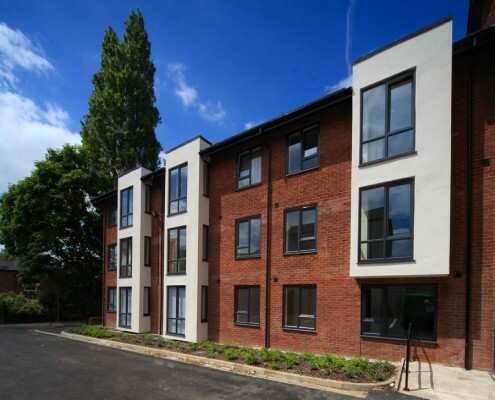 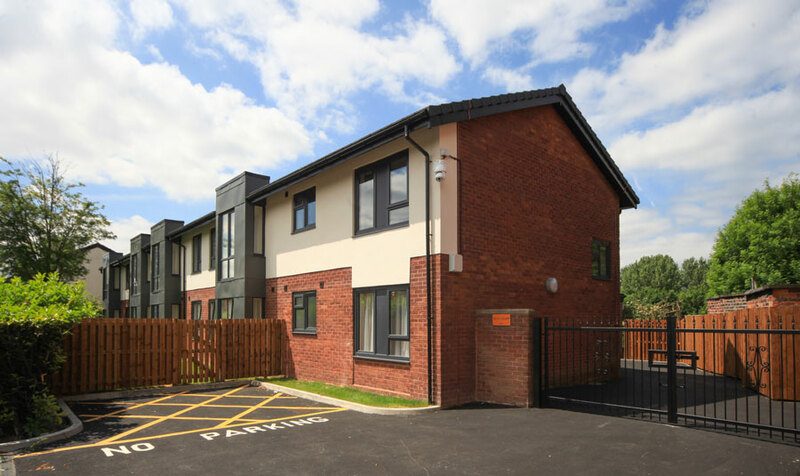 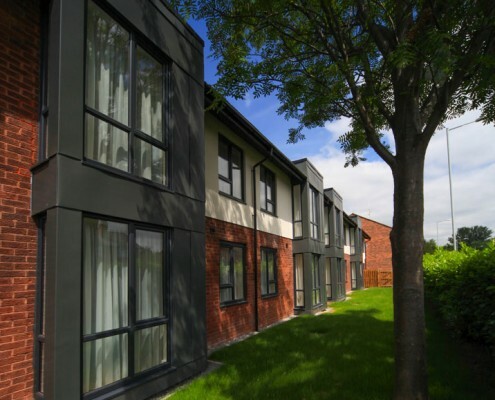 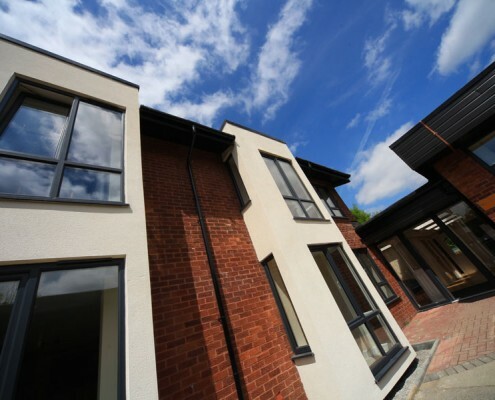 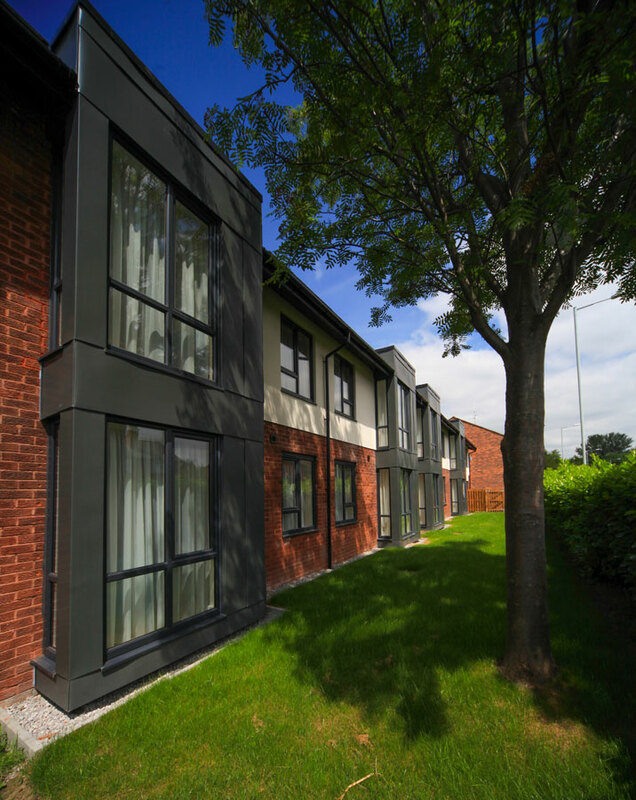 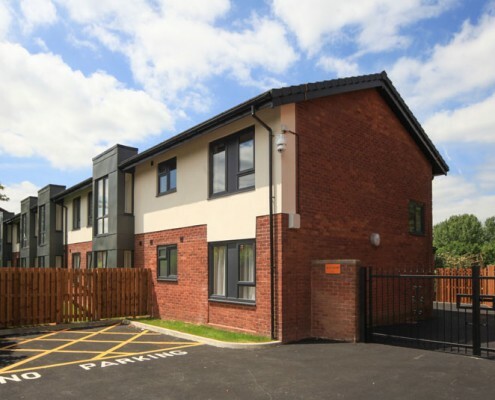 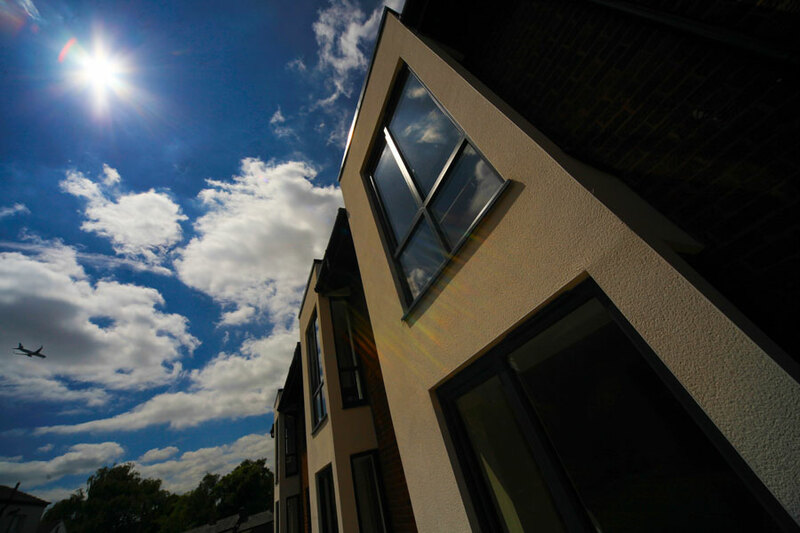 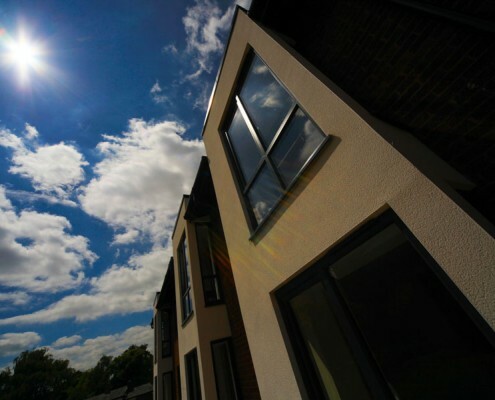 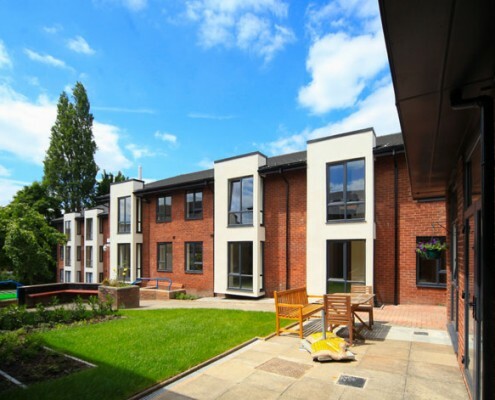 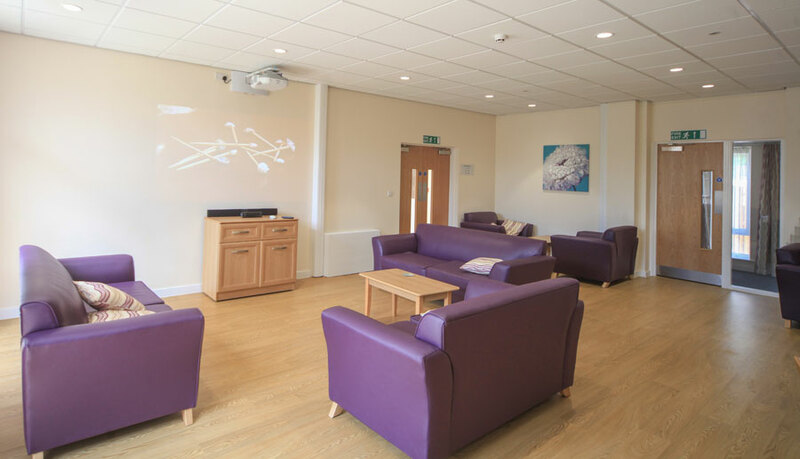 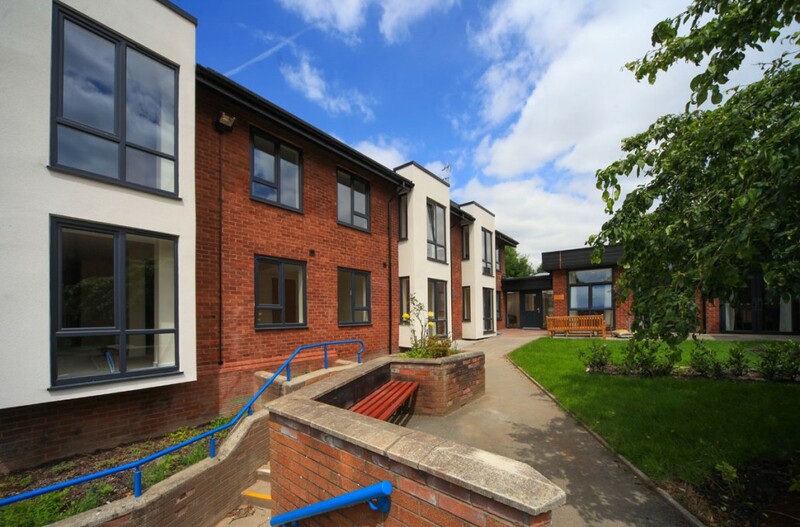 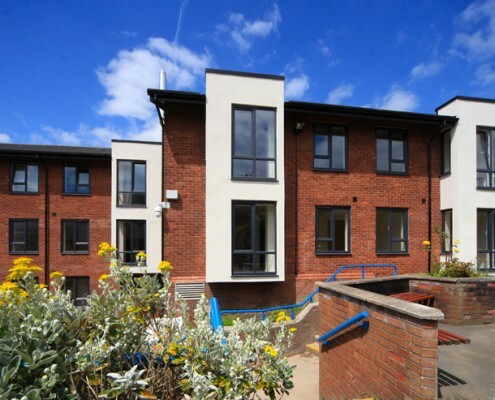 The scheme has now been converted into 25 one bedroom apartments with associated staff accommodation and communal facilities plus external landscaping/groundworks. 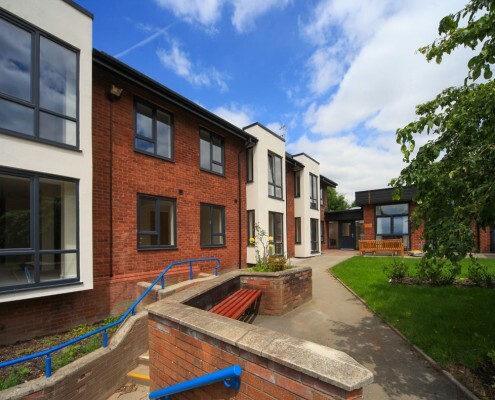 This has been designed to be used by adults with learning disabilities and incorporates technology to allow the end users to live independently with the management team being alerted if there are any emergencies. The scheme was registered with Considerate Constructors and achieved a score of 35/50—Performance Beyond Compliance. 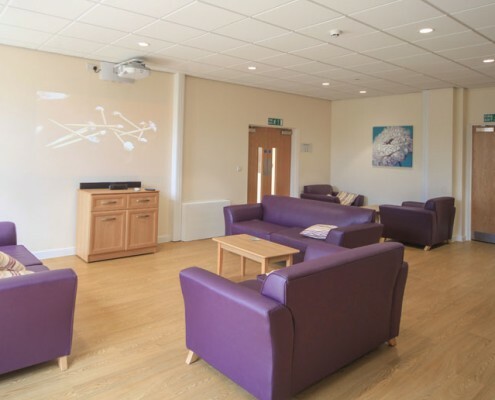 As part of the works we volunteered to undertake the internal repainting of the Cheadle Heath Pavilion free of charge.